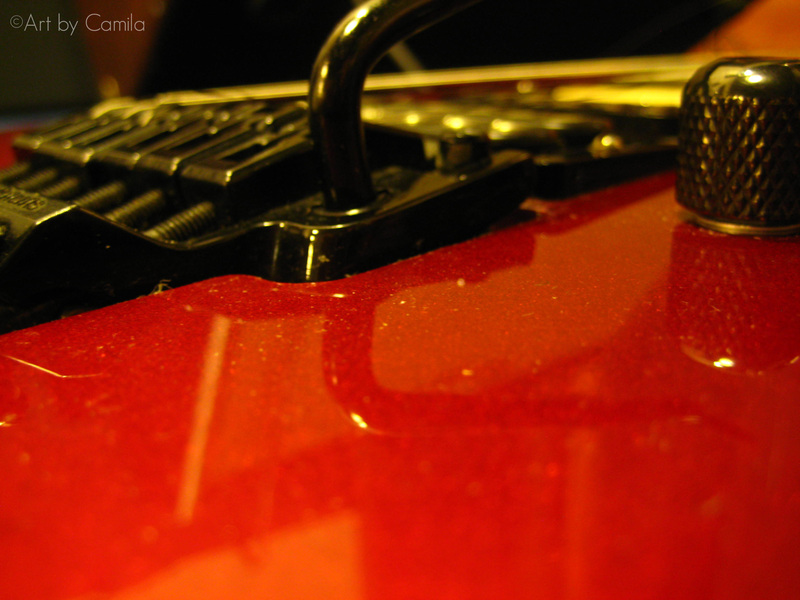 This entry was posted on Sunday, July 29th, 2012 at 10:37 pm	and tagged with blessings, Boston, Bright, God, Great is the Lord, his greatness, Lord, love, measure, Psalms 145:3, red guitar, summer, Sunday Praise Project, word of God, worthy of praise and posted in Boston, MA, Church, Instruments, Summer. You can follow any responses to this entry through the RSS 2.0 feed. « Day 210 – To a special one on a special day!